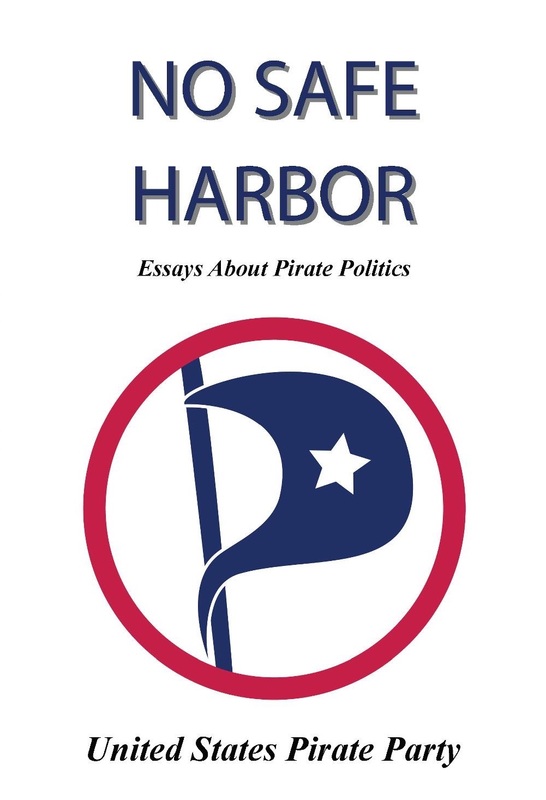 The Pirate Party made a strong showing with its three candidates in yesterdays elections, showing the party has a growing base in the US that welcomes the forward-looking message of the party. 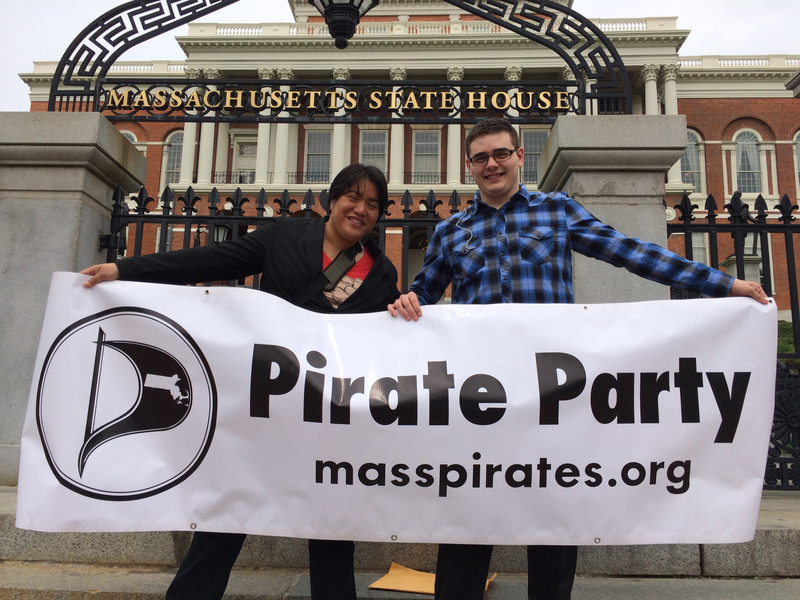 The Massachusetts Pirate Party had two strong candidates with Noelani Kamelamela and Joseph Guertin who polled better than most people expected. Guertin’s 4% in a 3-way battle, and Kamalamela’s 12% were both indicators that Massachusetts is ready for the Pirate Party. In Wisconsin, Joseph Klein took on Democrat Jonathan Brostoff for the 19th district (on the waterfront in Milwaukee) and gathered an impressive 3,938 votes – 18% of the vote. These are impressive results by any stretch of the imagination, but they’re incredibly good when you factor in the money-hungry election machine that most US elections operate under, as well as the preferential treatment given to the two main parties in laws nationwide. The Pirate Party has few resources, and yet has managed to engage the voters with results that were above what was expected, while spending far less. And in 2016 we’ll be in more places, with more candidates. Publiced at November 5, 2014 by Andrew Norton in Announcements, Press Release, State Party News, tagged election. This is the link for this article. Please use common sense when commenting.